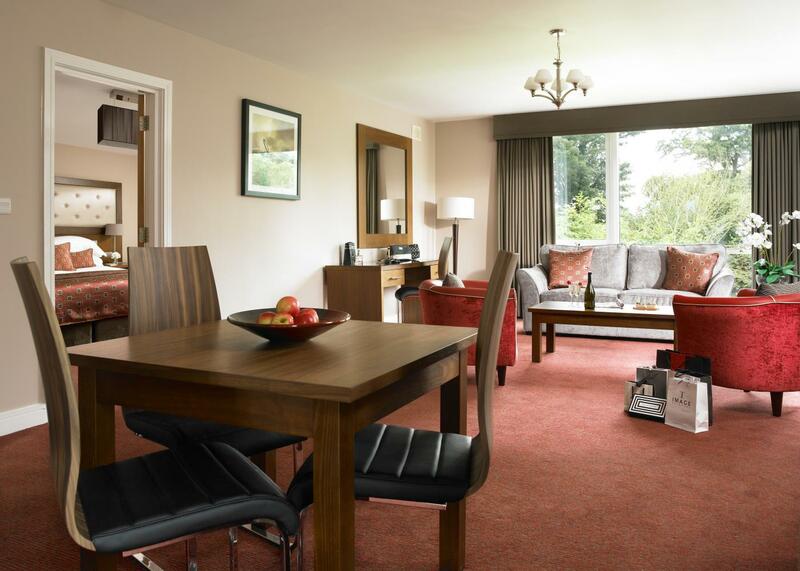 Junior Suites at Dunboyne Castle Hotel & Spa serve as an elegant & contemporary retreat with generous space in both the living and bedroom areas. These Suites feature 2 Flat screen TVs, and a king sized bed. A home from home for those who are used to the very best. 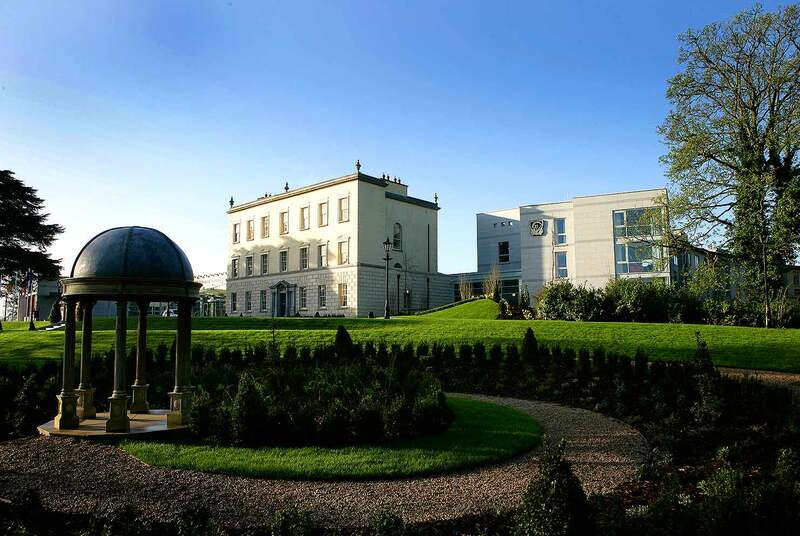 Guest from Kildare wrote - "Just spent a night in Dunboyne Castle Hotel. This hotel is amazing and our room was amazing. We stayed in a junior suite and it was by far the nicest hotel room we have stayed in. 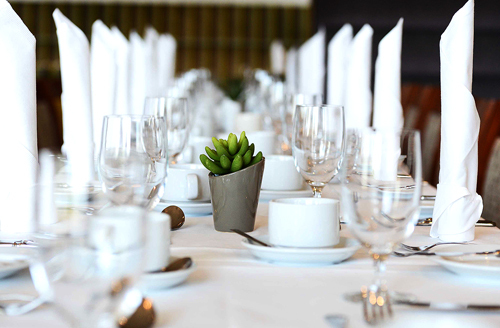 The staff were so helpful from the moment we arrived until we checked out." 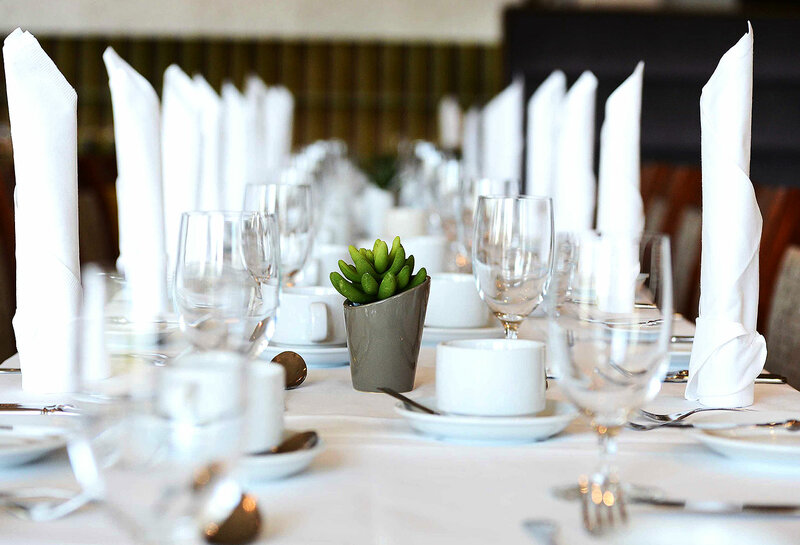 Overnight Dinner, Bed & Breakfast packages - The Ivy offers an original selection of Irish Cuisine. Welcome to a world of harmony, luxury and well-being at Seoid Spa. Stay for longer and avail of excellent nightly discounted Bed & Breakfast rates! 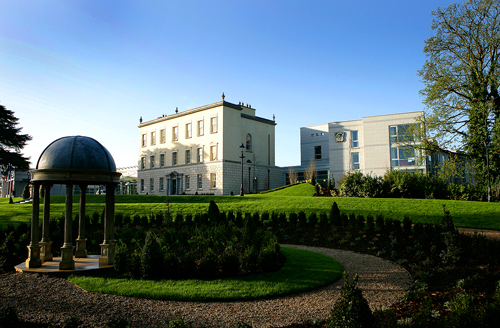 Treat yourself to a two or three night midweek stay at Dunboyne Castle Hotel & Spa. Don't miss out on this unbeatable offer for stays on selected dates until May 2019! 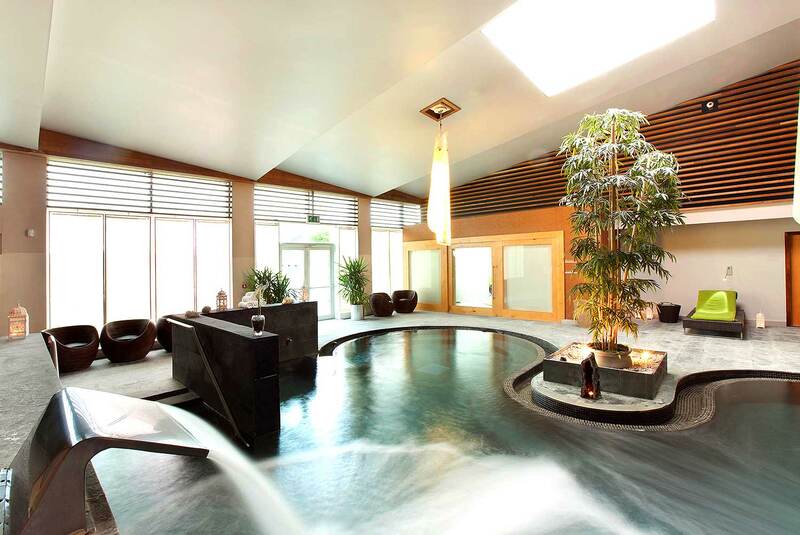 Choose from our range of Spring packages and ensure you get to relax and rejuvenate. 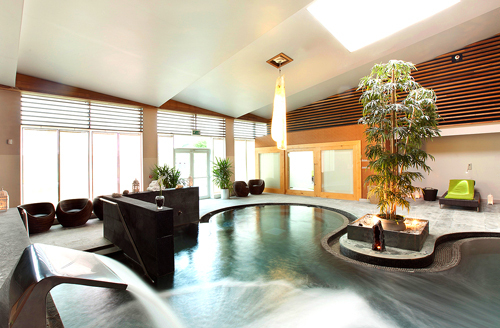 Getaway to Dunboyne Castle Hotel & Spa and enjoy that Friday Feeling!